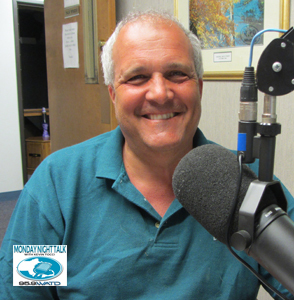 Welcome to the September 24, 2018 Monday Night Talk show which featured a political forum with the two candidates running for 12th Plymouth District State Representative: Democrat Kathy LaNatra and Republican Joe Truschelli. The forum was moderated by WATD managing news editor Christine James, with question being put to the candidates by Kevin Tocci and Charles Mathewson. 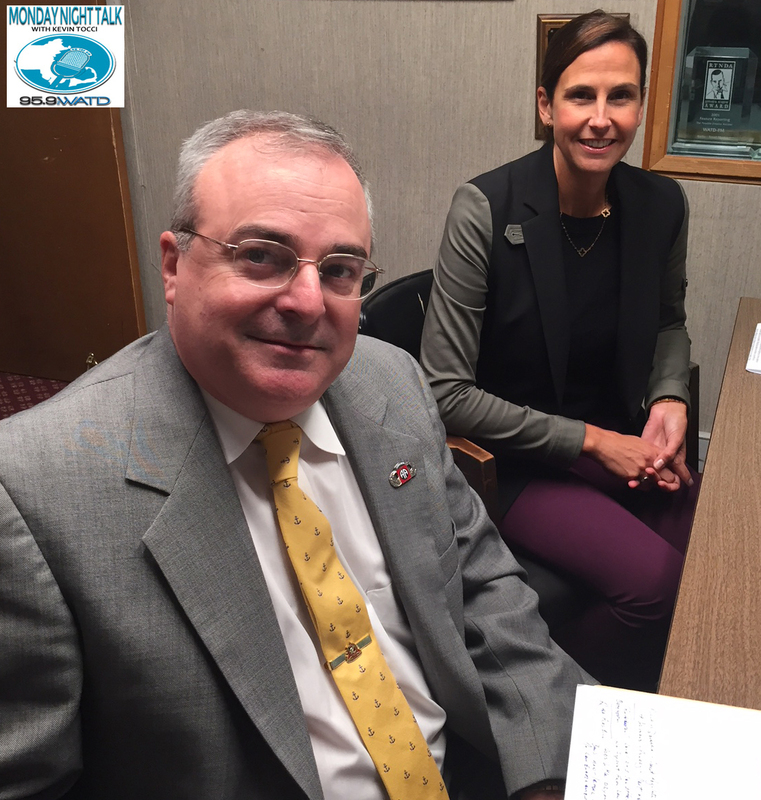 Here's a political forum that features the two candidates running for the 5th Plymouth District State Representative seat; Republican State Representative David DeCoste and Democratic challenger Alison Demong. 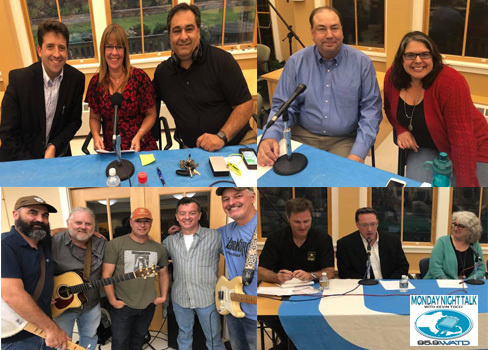 The forum was moderated by WATD managing news editor Christine James, with question being put to the candidates by Kevin Tocci and Charles Mathewson. 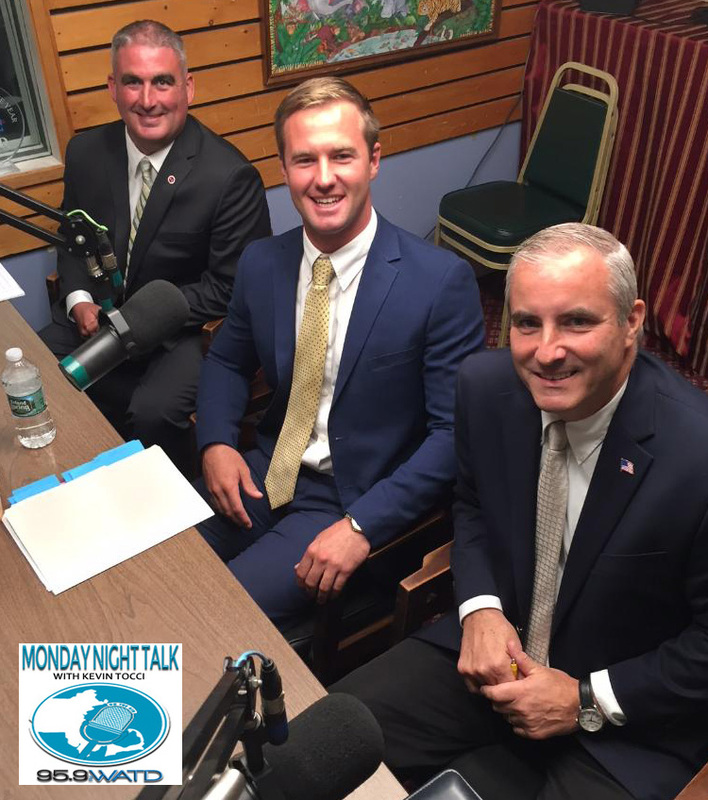 Here is the newest Monday Night Talk radio show podcast from September 17, 2018 featuring Plymouth County Commissioner Chairman Dan Pallotta and Pastor Richard Reid from the North Baptist Church in Brockton. 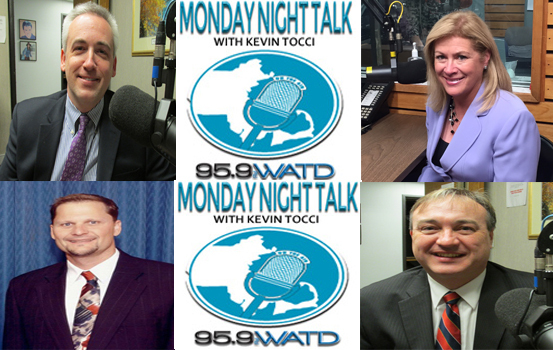 Welcome to a political forum that features the three candidates running for the 4th Plymouth District State Representative seat; Patrick Kearney, Ed O'Connell and Nathaniel Powell. 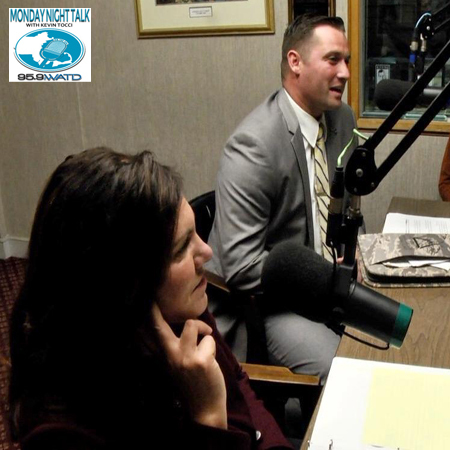 The forum was moderated by WATD managing news editor Christine James, with question being put to the candidates by Kevin Tocci and Charles Mathewson.